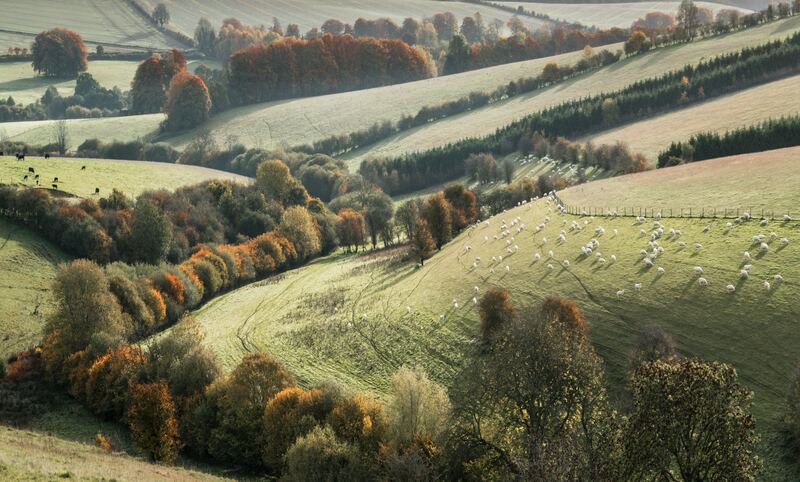 Soon the forests will begin to transform and amber leaves will blanket the countryside. 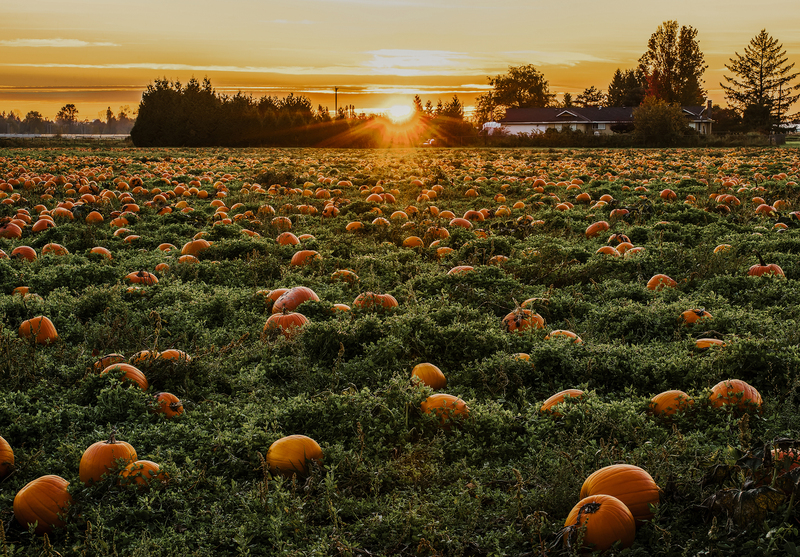 Spend a crisp autumn day outside, hand-pick your favorite pumpkins, get lost in a corn maze, snack on a cider donut, or gather apples from a nearby orchard. These beautiful farms provide an abundance of family-friendly activities to keep you busy, active, and well-fed all day. 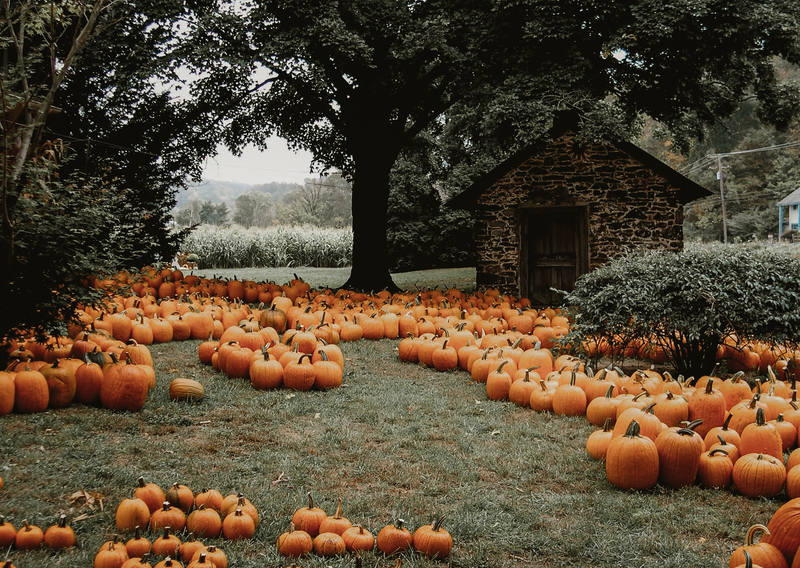 Whether you’re looking to stock up on decorative gourds or provide the kids with a fun-filled and fall-themed day, these charming farms in Missouri are the perfect fall destination. This scenic ranch has been in operation for over 60 years, and it’s the perfect place to enjoy the picturesque autumnal backdrops and quaint countryside this October. Bring your family – the kids will enjoy the playground, pony rides, bounce houses, hay rides, zipline, petting zoo, train rides, games, and much more! Also, be sure to try their specialty fresh baked Pumpkin Spice Donuts and other fall treats. 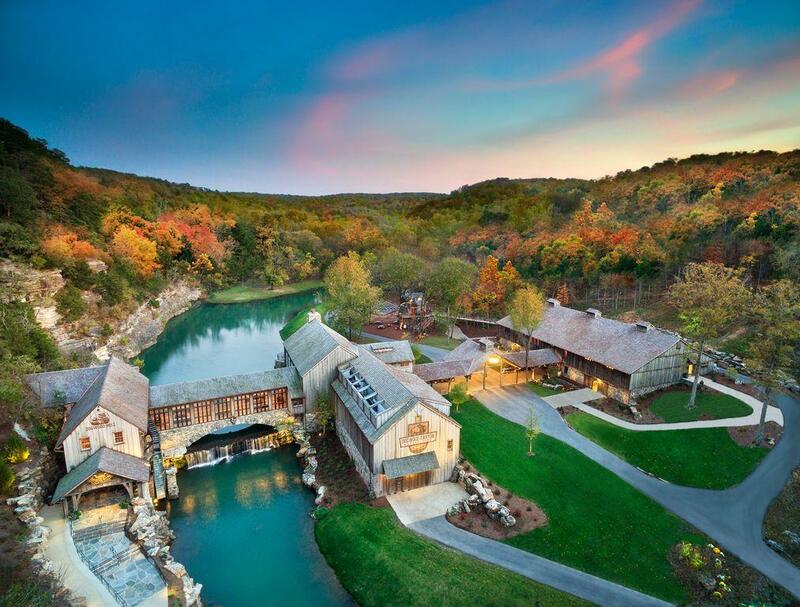 This well-loved farm is one of the most popular fall destinations in the Ozarks. 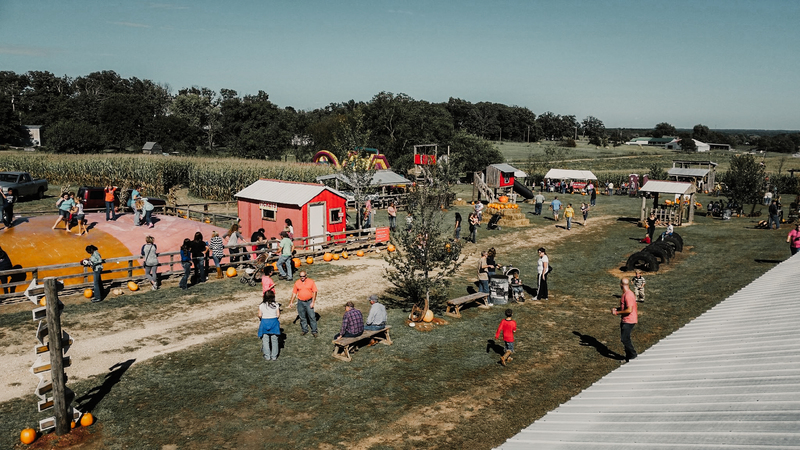 With over 40 acres of pumpkins, an 8 acre corn maze, ziplines, hot air balloon rides, hay rides, petting zoo, face painting, movie room, paintball arena, pumpkin and corn canons, train rides, swings, hay tunnels, fire-pits, along with lots of farm-fresh treats to eat, this unique farm is an all-in-one destination for all ages! 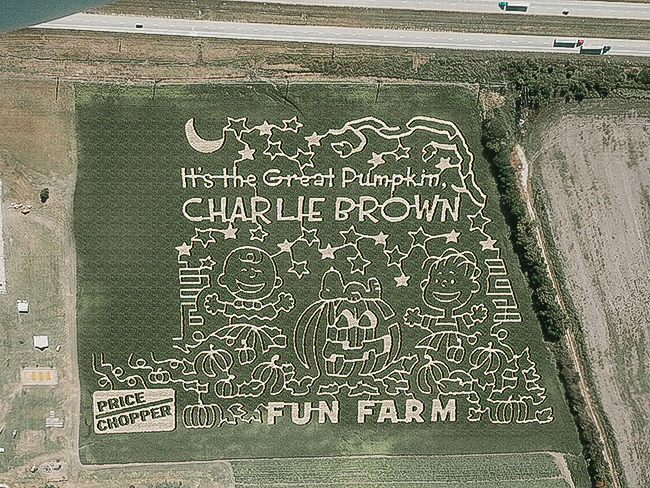 Fun Farm Pumpkin Patch has an impressive array of activities for all ages including a corn maze, hay rides, and pumpkin patch. 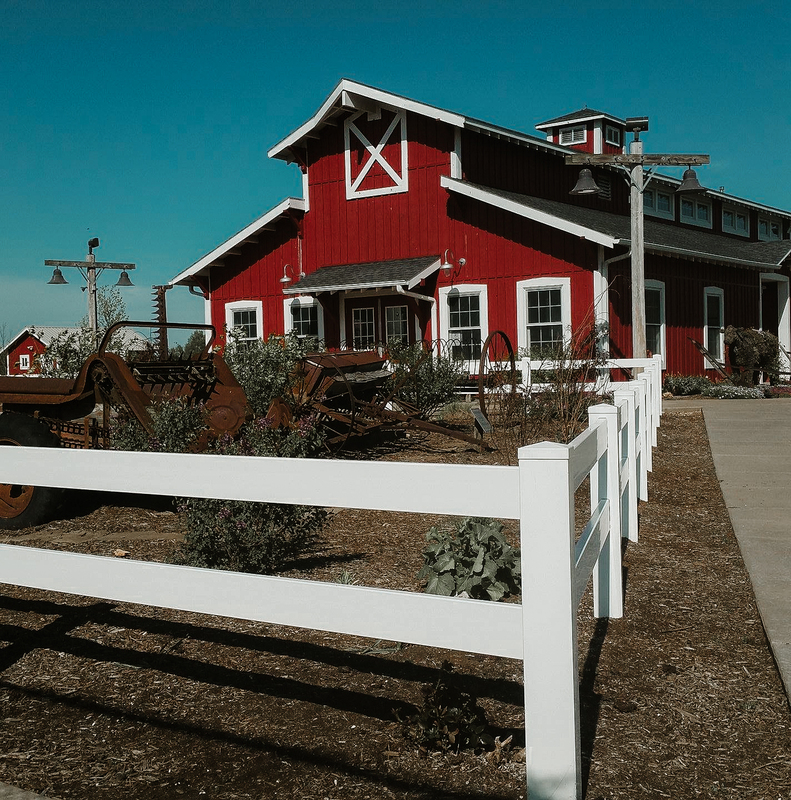 Kids will enjoy the playground, carousel, barnyard and petting zoo, hay rides, observation beehive, train rides, tricycle track, and many other activities. Shop for more than just pumpkins at this farm and discover thousands of autumn flowers ready to be planted in your garden. The farm also has a rabbit ranch and other barnyard animals including sheep, miniature horses, goats, miniature donkeys, bottle-fed calves, pigs, and chickens. Every year, the corn fields are cut into intricate and amazing designs! You and your family can get lost between the giant stalks of corn and explore as much of the maze as you desire. In the foothills of the Boston Mountains, this 207 acre farm offers a superlative combination of pumpkins, festivities, and treats to sample. A gift shop serves up autumn treats, which are a perfect snack while exploring the many activities throughout the farm. Admission is free and explore the nearby fishing pond, gardens, playground, and scenic walking trail that winds throughout the park. This charming farm has a small pumpkin patch, corn maze, and a barn with dozens of friendly farm animals. The 207-acre park was created by the Springfield-Greene County Park Board to celebrate the rich agricultural heritage of the area. This historic treasure has been in operation for nearly 200 years, and it’s the perfect place for fruit picking, picnicking, and sightseeing in the historic city of Augusta, Missouri. Centennial Farms offers a variety of apples, pumpkins, and gourds in the fall, as well as fresh flowers to transform your home for the autumn equinox. Missouri is home to some of the most stunning wineries and vineyards in the country, offering a plethora of artisan-made wines with robust flavors. 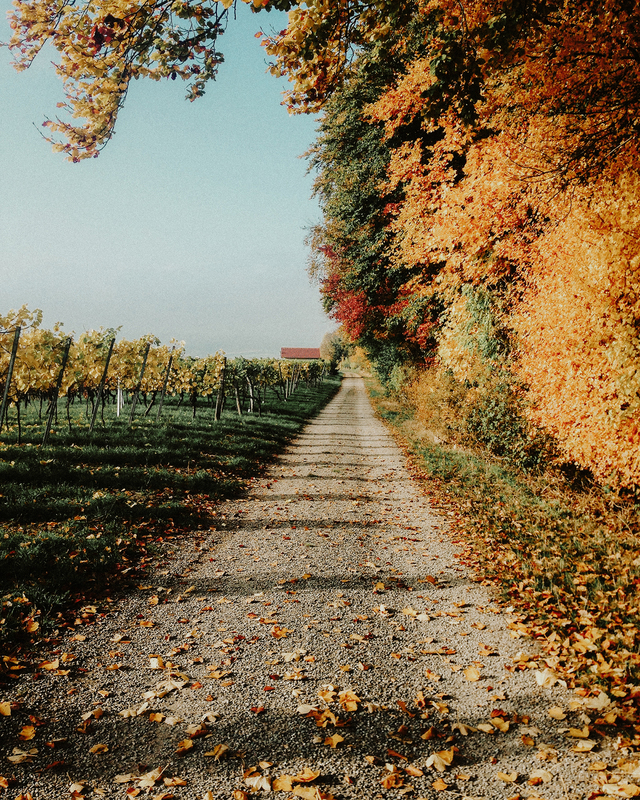 But what is also amazing is the beauty of the wineries themselves – these five wineries in particular make gorgeous destinations for their architecture and landscaping. Chaumette Vineyards & Winery is the premier midwest winery destination. Expect gracious service, quality entertainment and elegant accommodations. Visitors can also enjoy a magnificent view of the rolling hills in historic Sainte Genevieve, Missouri. Established in 1990 by Hank and Jackie Johnson, Chaumette Vineyards & Winery is located in Ste. Genevieve, Missouri, home of the first colonial settlement on the west side of the Mississippi River by the French in the early 1750s. Chaumette Winery is a premier wine resort destination with private villas for overnight stays, a pool and a full-service restaurant, wedding and event venues, among more traditional winery amenities. 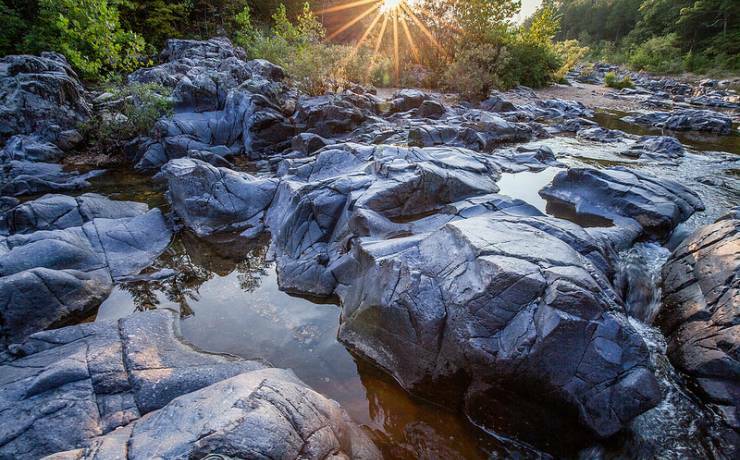 It is a secluded, scenic and serene destination in the heart of beautiful Ste. Genevieve wine country. The beauty and quiet of Ste. 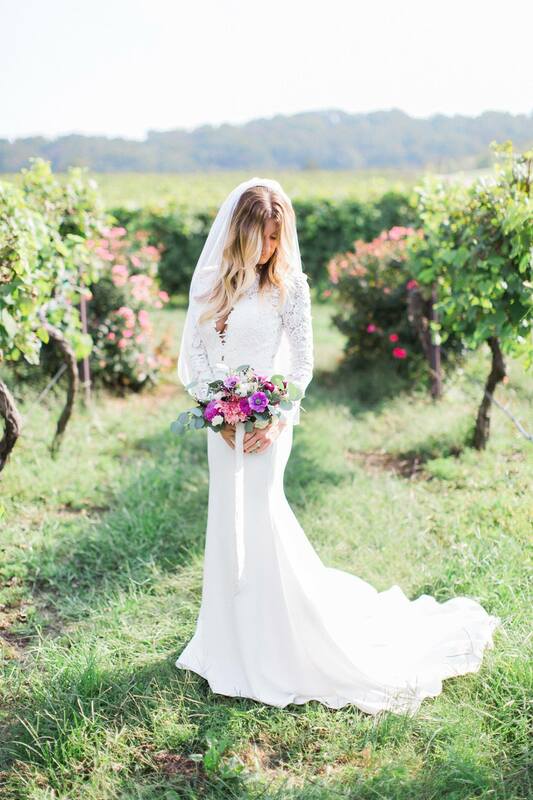 Genevieve’s Saline Creek Valley is everywhere you turn at Chaumette, and it offers numerous picturesque outdoor and indoor ceremony sites to tie the knot on your special day. This one-of-a-kind vineyard is unlike any in the world, nestled in the rolling hills of Ste. Genevieve in eastern Missouri, this winery offers a unforgettable experience. Once guests have made their selections, they are invited to enjoy a glass of wine inside a cavern in the forest. 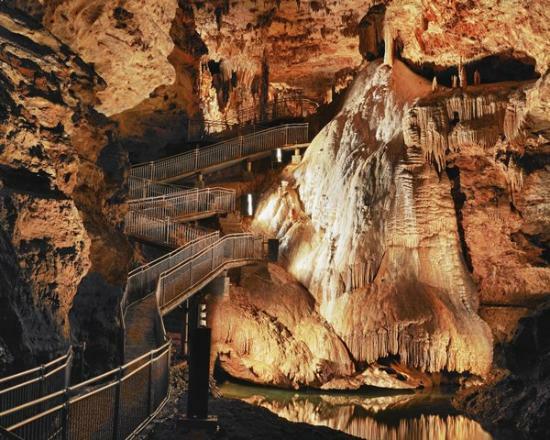 It is believed that the cave for was mined for Saltpeter by early French settlers decades ago. Today, the cave is inhabited primarily by wine enthusiasts enjoying the sounds of a babbling brook and the taste of quality wines. Enjoy the marvelous views within the cavern while sipping a variety of semi-sweet, sweet, dry, and semi-dry wines. Inside the tasting room, choose from a variety of cookies at the biscotti bar. Originally deriving from Italy, these cookies are traditionally flavored with almonds , pine nuts, and a variety of spices. 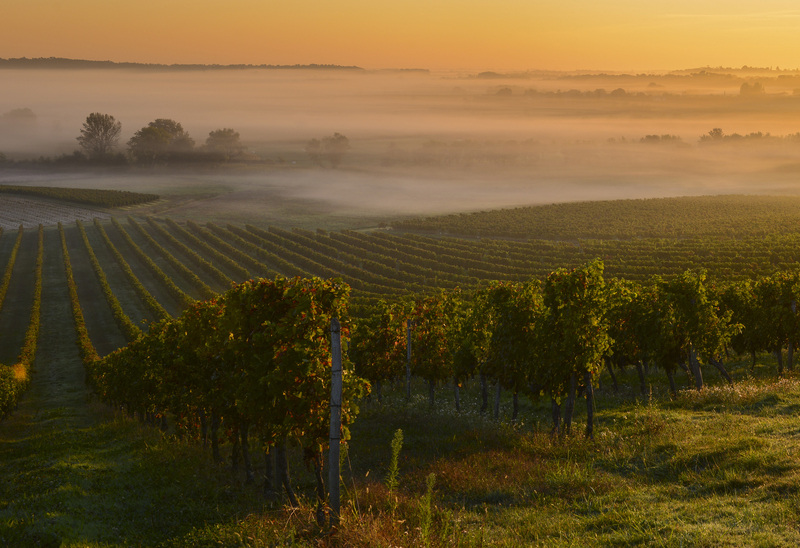 This unique grape-growing region has produced some of the highest quality wines in the Midwest. In addition to our award-winning Missouri wines, Chandler Hill also offers a selection of the very finest wines from the West Coast. Their West Coast wines come from vineyards in Napa Valley, Willamette Valley, Columbia Valley, and the legendary Central Coast. The grapes are hand-selected by vintners to produce the finest wines. In the early 1870s, a freed slave named Joseph Chandler traveled north on the Mississippi River from the Civil War-torn south and settled near Defiance, Missouri. Later, he was befriended by the Fluesmeier family, who lived on property next to that belonging to the family of Daniel Boone and worked there for many years. Chandler Hill Vineyards operates on the same property the freed slave, Joseph Chandler once owned. The winery and tasting room stand on the site of Joseph Chandler’s modest cabin. During excavation, many century-old artifacts were uncovered, including a shotgun, rifle, tools, china and more. These relics of Joseph Chandler are on display at the winery. The stones from his original cabin foundation were also carefully removed and now surround the refreshing waterfall at the winery entrance. The winery is Tuscan-inspired with a Napa twist and a Missouri soul. Chandler Hill is open year-round and offers a large tasting room, an expansive deck with vineyards views, as well as a full-service restaurant and event venue. 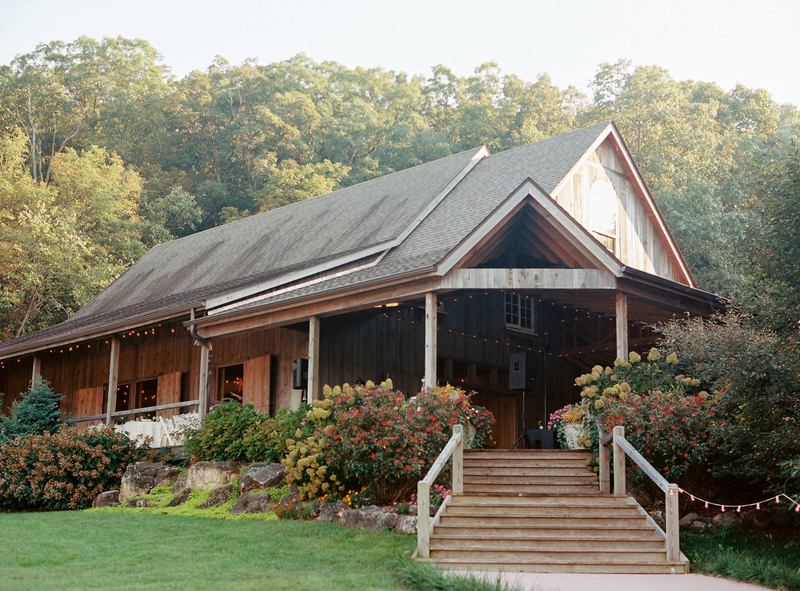 As a premier wedding venue, the winery offers delicious Wine Country cuisine and award-winning wines, beautiful views of the vineyards, lake and surrounding countryside. 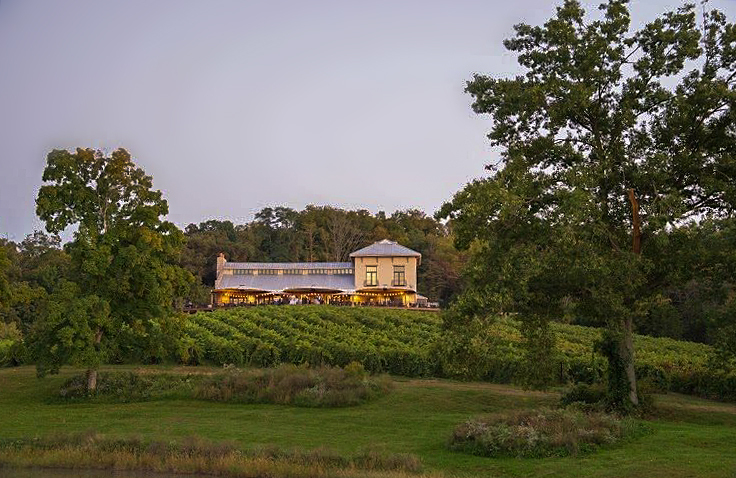 Cedar Lake Cellars features more than 170 acres of paradise, including an expansive winery along with luxurious event venues for your most important occasions. Conveniently located in the heart of Missouri Wine Country, Cedar Lake Cellars is worth the short ride to experience the area’s serene beauty. Enjoy a romantic dinner in the tasting room next to a massive stone fireplace or celebrate with friends on the picturesque patio. 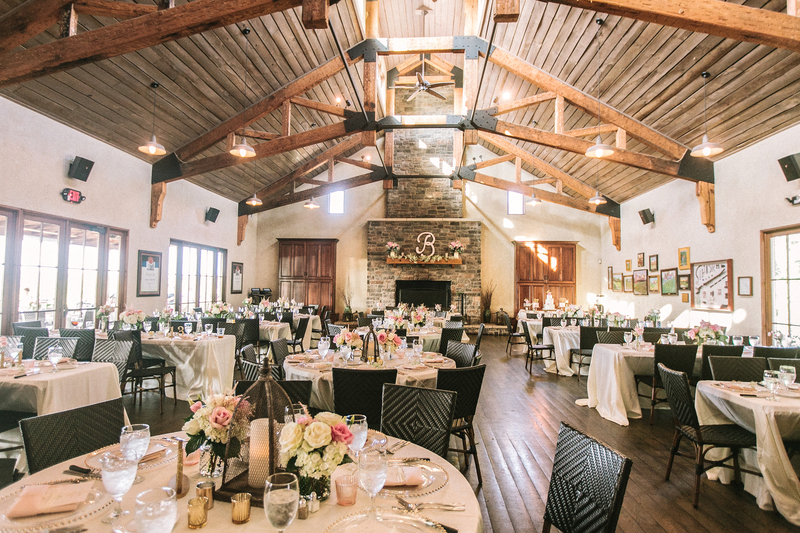 A private haven nestled on more than 170 acres, Cedar Lake Cellars offers a spectacular setting for engagements, weddings, and special lifetime celebrations. Stone Hill Winery is a Missouri winery located in Hermann, Missouri, along the Missouri River, in what is called the Missouri Rhineland of the Hermann AVA. Established by German immigrants in 1847, it is the largest winery in the state. Established in 1847, and well before there was a Napa Valley wine industry, Stone Hill grew to be the second largest winery in the United States. Stone Hill wines are world renowned, winning gold medals in eight world’s fairs, including Vienna in 1873 and Philadelphia in 1876. By the 1870’s, the winery was shipping 1,250,000 gallons of wine per year. Today, Stone Hill is Missouri’s oldest and most awarded winery. Stone Hill’s yearly production is approximately 300,000 gallons of wine, using state-of-the-art equipment and the latest technology. Stone Hill’s wine-making team produces wines that are again receiving international acclaim. Winning more than 4,000 awards since 1988, Stone Hill Winery has continuously ranked among the nation’s top award winners. The serene location and beautiful grounds are the perfect setting to host an elegant wine-country style party or gathering. For nearly 100 years, a group of feral and semi-feral horses has roamed within the lush forests of the Ozarks region in Southwest Missouri. 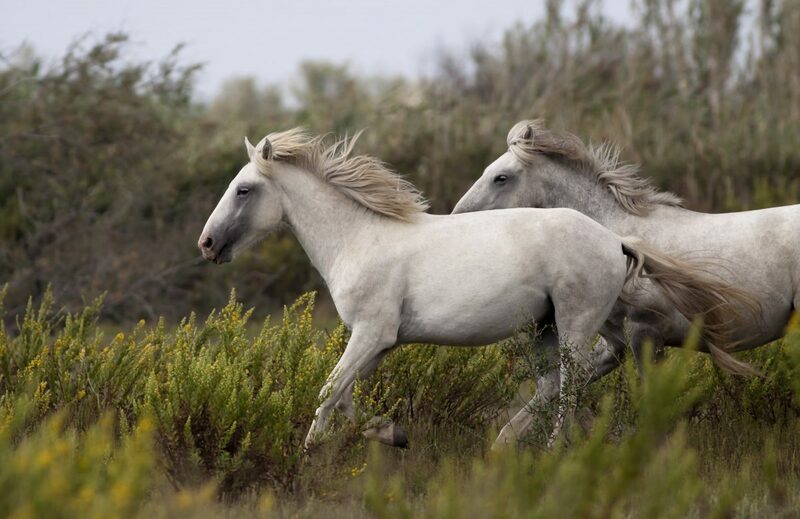 With unknown origin, this secluded herd is thought to have—according to local lore—developed from foundation bloodstock consisting of domesticated “ranch-bred” horses produced from the horses of local Native Americans mixed with Spanish horses. 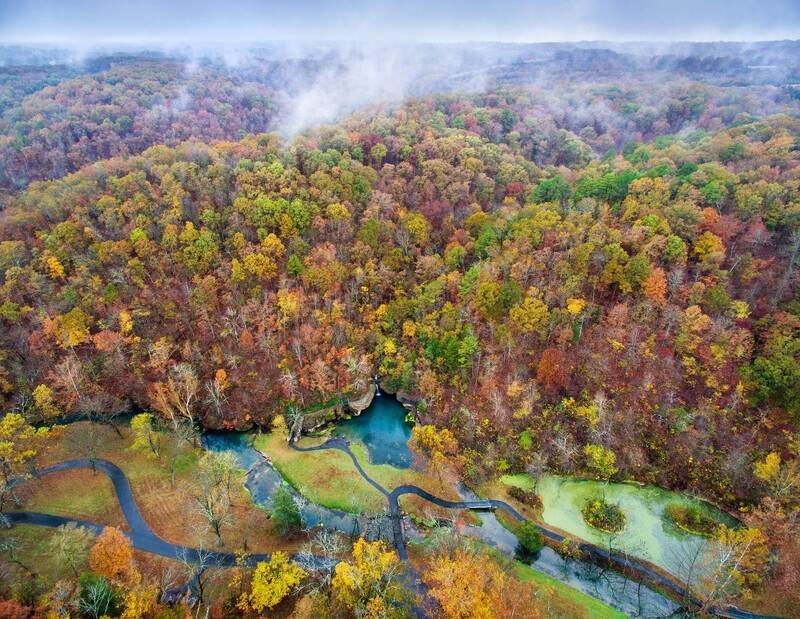 President Bill Clinton signed the bill into law noting that the horses had become a permanent part of Ozark National Scenic Riverways and could not be removed. The Missouri Wild Horse League was then authorized to look after the health and welfare of the herd. 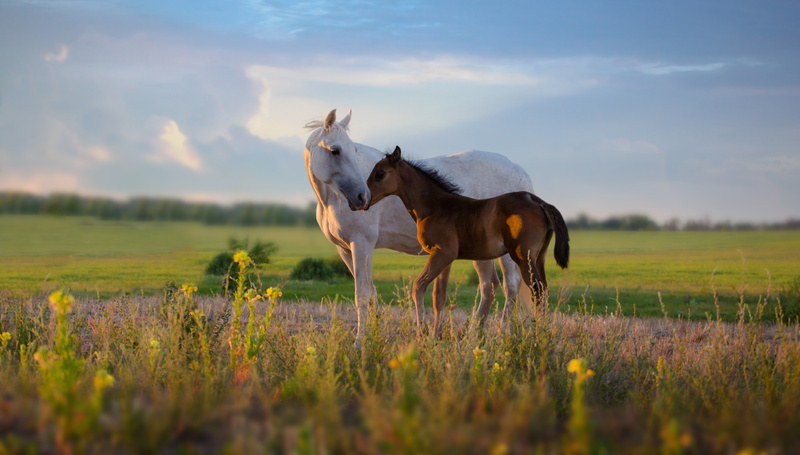 The same bill also authorized the Missouri Wild Horse League to look after the health and welfare of the herd. As a compromise with the Park Service, the herd’s size was capped at 50 horses to keep it from becoming too large and causing problems with local landowners and motorists. 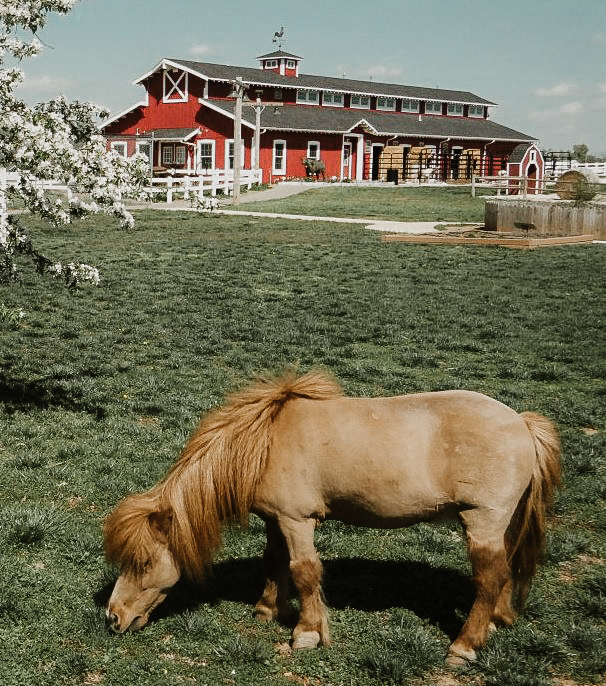 When the herd exceeds 50 animals, the Wild Horse League, based in Eminence, rounds up some of the younger horses, especially stallions, and adopts them to horse lovers around the country. Based on fossil records, the genus of Equus appears to have originated in North America about 4 million years ago and spread to Eurasia (presumably by crossing the Bering land bridge) 2 to 3 million years ago. The last prehistoric North American horses died out between 13,000 and 11,000 years ago. Given the suddenness of the extinction and because these mammals had been flourishing for millions of years previously, something quite unusual must have happened, and the cause has not yet been discovered. Thousands of years later, horses returned to the North and South American continents. The first horses to arrive were brought by the Spanish Conquistador who led the expedition that caused the fall of the Aztec Empire, Hernán Cortés. These domesticated horses were the ancestral stock of the group of breeds or strains known today as the Colonial Spanish Horse. They predominated through the southeast and western United States from 16th century until about 1850, when crossbreeding with larger horse breeds changed the phenotype and diluted the Spanish bloodlines. Later, some horses became strayed, lost or stolen, and proliferated into large herds of feral horses that became known as mustangs. The Ozarks wild horses have traditionally divided themselves into four or five bands which range on the Salem Plateau along the Current and Jack’s Fork rivers in Shannon County, Missouri. Each band is traditionally named after the local range area they claim for themselves: Round Spring, Broadfoot, Shawnee Creek, etc. 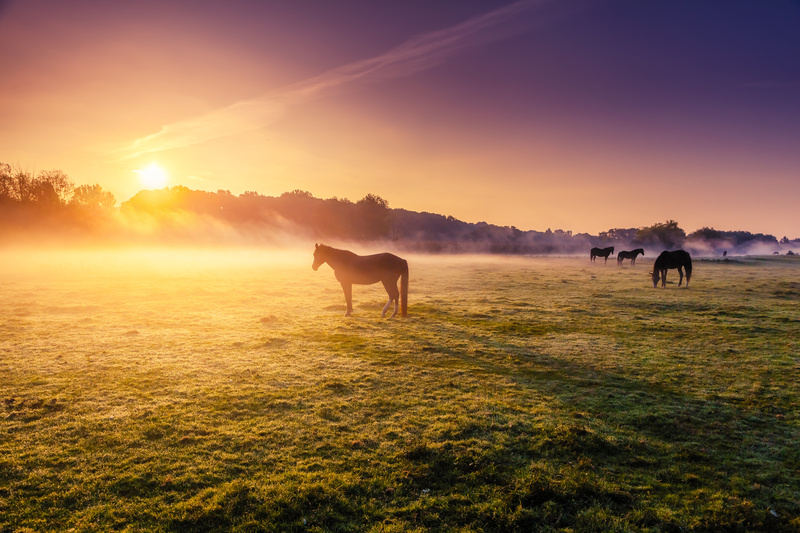 The best places for viewing the horses are the Broadfoot Fields, located north of Eminence, the Shawnee Fields, east of Eminence, or the fields above the two Rivers on Highway V (also east of Eminence). If you have difficulty locating these spots, check with the Missouri Wild Horse League, or just ask any of the townspeople. They are proud of their famous wild horses, and will gladly give you directions! Vialkely, M.K. (June 2008). “Do You Hear the Call?” (PDF). United States Equestrian Federation. p. 51. Retrieved February 15, 2017. LeQuire, Elise (January 4, 2004). “No Grass, No Horse”. The Horse, online edition. Retrieved March 15, 2017. Guthrie, R. D. (November 13, 2003). “Rapid body size decline in Alaskan Pleistocene horses before extinction”. Nature. 426 (6963): 169–171. doi:10.1038/nature02098. PMID 14614503. Retrieved March 15, 2017. Rittman, Paul. “Spanish Colonial Horse and the Plains Indian Culture” (PDF). Retrieved April 5, 2017. “Colonial Spanish Horse”. Livestock Conservancy. Retrieved April 5, 2017. Looking for a New Home? Protect Yourself! 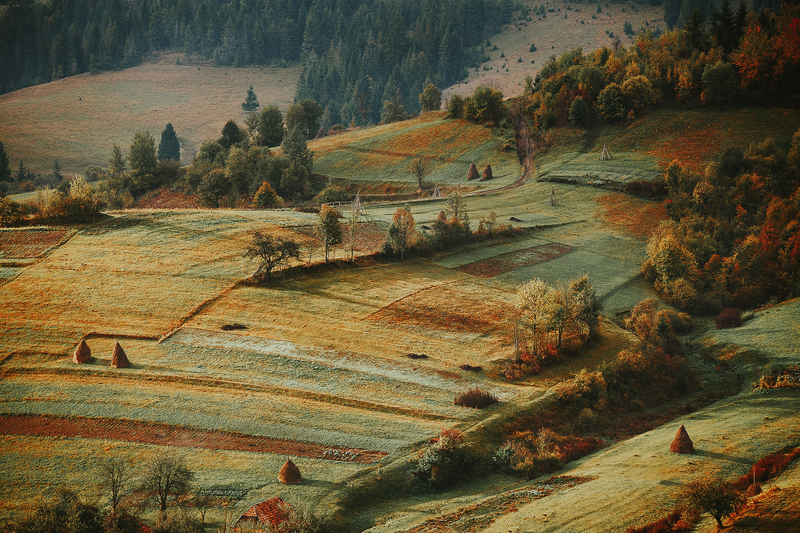 We are coming to the start of hunting season here in the Ozarks and land properties are a must buy for the avid outdoors enthusiast; however, residential properties are still being viewed by prospective first-time home owners looking for a quiet place to set roots. For those who are about to place their money into their new home, I want to caution you with some words of advice: Protect Your Investment! The overall reason to consider a home inspection is you get an unbiased third party to look over your investment. An inspector will get into the nitty-gritty of what makes your home stand up and they will be able to tell you of anything that might need some TLC when you take ownership of the home. 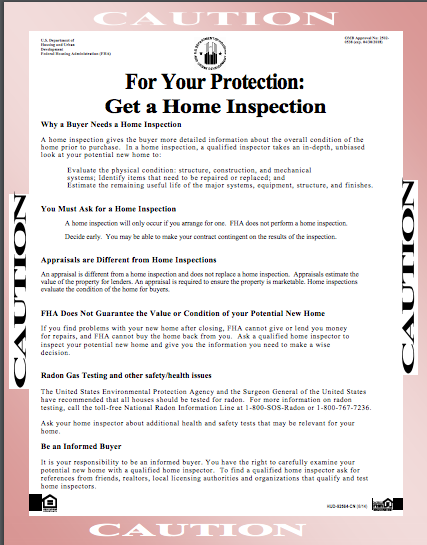 When you are making this decision, you need to know that you, as the buyer, must ask for a home inspection. You can even make your home inspection part of the contract agreement, ensuring you understand where you are placing your money. An important thing to understand is that an appraisal is not the same as a home inspection. Appraisals are an overall estimation of the home’s worth and to ensure that it is, indeed, marketable. As such, appraisals are for the lender, not the buyer. For the buyer, a home inspection looks at the soundness, not the value, of the home, and serves as a means of seeing things that an appraiser may miss. Overall, when you move anywhere, you have to ensure that you are an informed buyer. This is your money and home ownership is an investment in your future. You want to have the best investment your money can buy. Our real estate agents are more than willing to help you find an inspector that you can trust. More importantly, our agents want one thing above all else: to help you find a home you will love for the rest of your life. 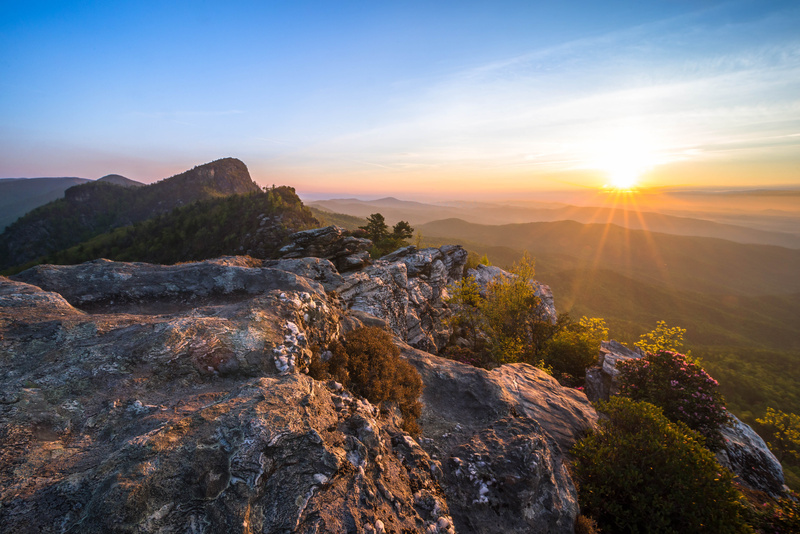 PS: Whether you already own your home or are interested in buying properties in the Ozarks, owning a home requires stewardship of your investment. Steven Dabney of New Creations Inspections is an experienced inspector who can help you out. He can be reached at (417) 967-6491. Author OZARKS MOUNTAIN LIVINGPosted on September 15, 2016 Tags arkansas, FHA, home inspection, HUD, missouri, ozarksLeave a comment on Looking for a New Home? Protect Yourself!